You never have to feel stuck again. 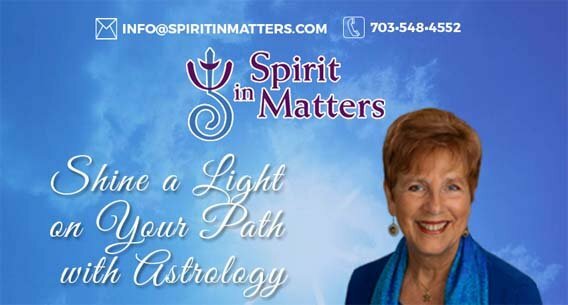 Beyond your astrology reading, spiritual mentoring is offered to help you manage your life’s journey through external challenges in relationship, career, financial and health matters. 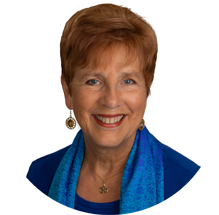 Let me be your cheerleader to remind you of the unlimited resources contained within you. "I was impressed with the precision and very useful advice you gave me for the year to come. It was a great investment indeed!" 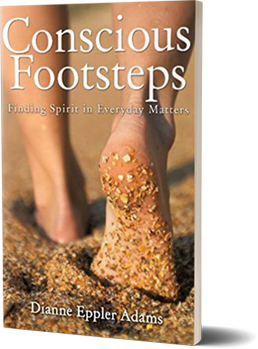 "Your words and spiritual insights give me encouragement and keep me moving forward." "You said 'keep focusing on your goals'...you were a catalyst in all this and I'm in a much better place."